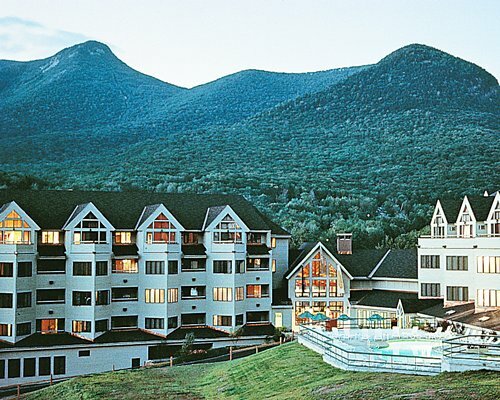 The Mountain Club on Loon, a four-season luxury resort, is located on the Kancamagus Highway, in the heart of the White Mountain National Forest. 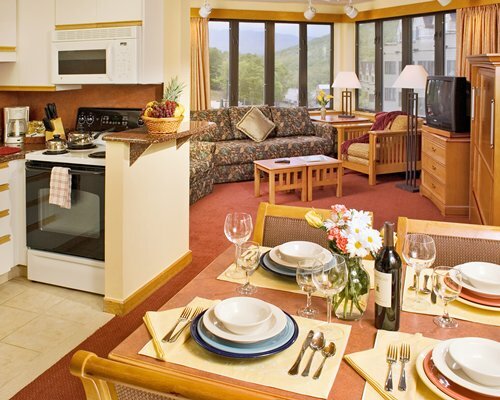 The resort boasts slopeside accommodations to New Hampshire's most popular ski area during the winter months. Summer activities include attending special events, mountain biking, in-line skating, or trail walking. 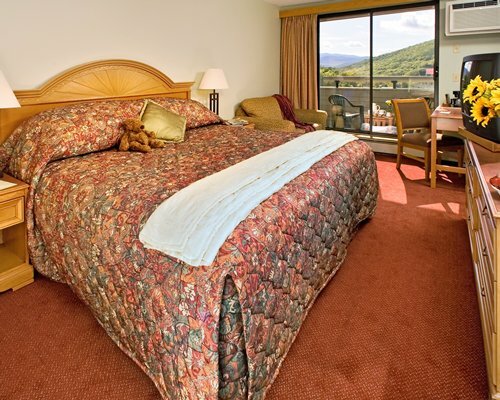 In-house amenities include a full fitness center, health club, indoor and outdoor pools, jacuzzi, racquetball court, game room, massage therapy, tanning, and a restaurant.